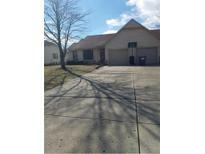 Below you can view all the homes for sale in the Twin Oaks subdivision located in Greenwood Indiana. 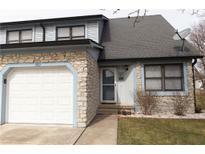 Listings in Twin Oaks are updated daily from data we receive from the Indianapolis multiple listing service. To learn more about any of these homes or to receive custom notifications when a new property is listed for sale in Twin Oaks, give us a call at 317-987-2530. Easy access to I65 and Greenwood Park Mall. MLS#21628822. RE/MAX Results. The utility costs are ridiculous low as well!! Enjoy your new home! 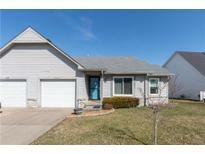 MLS#21626525. Simplify Real Estate. Come check it out - won't last long. MLS#21627459. CityPlace Realty.